Our Sales Director, Tom Weston recently returned from a family adventure in Cambodia and Vietnam with Harry (11), George (10) and Martha (8). Tom had a great time, but what did the kids think? Where was your favourite place? Harry: Siem Reap because of all the activities we did there. Martha: Phu Quoc because the main swimming pool was massive, we were right next to the beach and we had our own private pool. Harry: So many things. Can I choose two things? No, three! Firstly, the Vespa tour in Saigon with Mum – it was great to be the only kid to eat all the food and hang out with the adults. Then the Angkor Thom treasure hunt, it was fun to explore the different parts of the city and learn about what life used to be like. Thirdly, the cooking tour in Hoi An, I love cooking and we got to see the market where everything came from. I also ate spicy pig’s brains! George: Zip wiring through the jungle in Siem Reap, I love heights and going very fast. Martha: The fishing and farming tour and the zip wires. I wasn’t confident on the zip wires to start with, but it was fantastic being up high when I got used to it. I really liked the little toys and animals people make from palm leaves on the boats, and we caught some fish. Did you have a favourite dish or meal? Harry: Pig’s brains were memorable, but I really liked the fish amok curry and spring rolls. George: The crispy vegetable spring rolls in Vietnam. Martha: The pizza restaurant we went to in Siem Reap – it was so good we went twice! Harry: On the fishing and farming tour in Hoi An we had a fun guy who took us on a coracle boat. He didn’t speak much English, but it seemed like he loved his job and showing us his country. He also showed us how to make things out of palm leaves. George: Meeting monks at Angkor Wat. They called Mum ‘Grandma’ – they were being cheeky! n Martha: The lady who worked on the farm in Hoi An, she was really nice and we got a photo together. Harry: How polite and respectful Cambodian people are, they always put their hands together and smile when they meet you. George: The heat – I didn’t expect it to be that hot. Martha: If you want to order a drink at the hotel in Hoi An you can wave a flag and the waiter asks you what you want. That was a surprise! 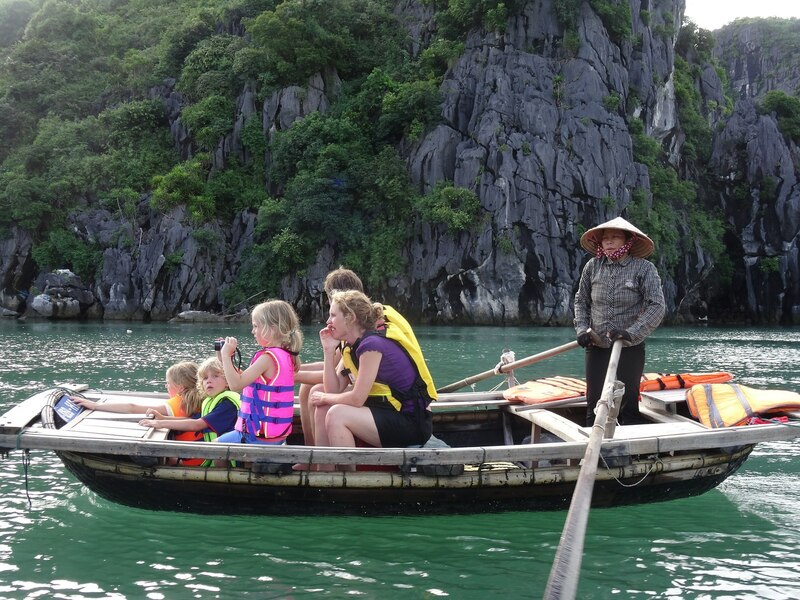 Do you have advice for other families travelling to Vietnam and Cambodia? George: Definitely go to Angkor Wat and Phu Quoc, they were both amazing. Martha: Bring binoculars and a big camera so you can see the animals and take pictures – there were monkeys in the trees opposite our room in Phu Quoc! Walk in the Weston family’s footsteps with a Fully Tailored Journey to Vietnam and Cambodia. Visit our Family Travel page or get in touch with our Southeast Asia experts to find out more. 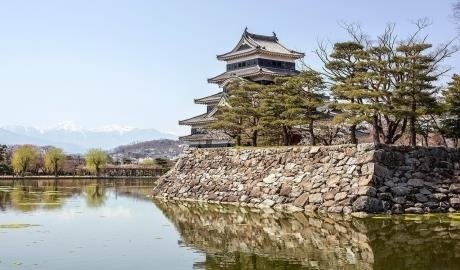 This article was originally published in issue 8 of east, our travel magazine. 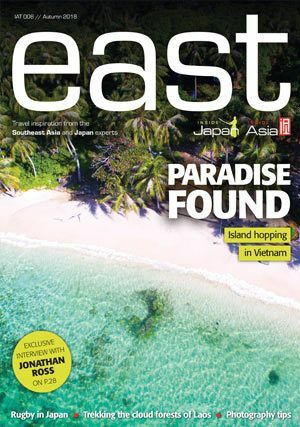 To keep up to date with the latest travel inspiration and features from across Japan and Southeast Asia, sign up to receive east twice a year through the post for FREE!